Oh Jane! How you continue to amuse me! From Prada or Nada: I have been a fan of actress Camilla Belle since her Disney Channel days, so I checked out this movie for some fun and silliness. My first shock was that despite the girly title and DVD image, this film has more drama than comedy. Then my second shock came at the end of the movie when I realized I had been watching a pretty direct retelling of Sense and Sensibility! (The girls are even named Nora and Mary–I was so embarrassed it took me so long to register the plot.) The movie follows two sisters as they deal with their father’s death and moving from his wealthy home to live with their Mexican Grandmother and extended family in a poor neighborhood in East LA. The film did a fantastic job of keeping true to Austen’s story while also staying accurate to today’s society and the lives of Mexican-Americans. 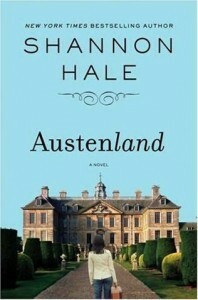 Austenland by Shannon Hale: Although I tend to love films that do an Austen retelling, I am always hesitant of books that attempt the same. The exception to the rule is those self-aware books where a modern Janeite finds herself living as an Austenian Heroine in her own life. In Austenland, Jane Hayes has been given a trip to stay at Pembrook Park, one of England’s Regency Era resorts that caters to those with Jane Austen fantasies. Although at first she is hesitant to play along with the staff and actors, Jane eventually convinces herself that she will never let go of her Mr. Darcy obsession unless she fully allows herself to participate in the romantic experience. 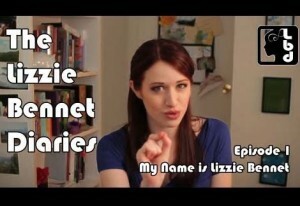 Unfortunately, her love life just gets more complicated as she begins to confuse reality and Austen fantasy. 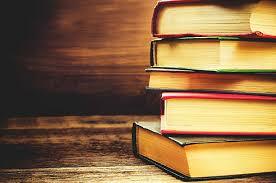 Shannon Hale just wrote a companion book called Midnight in Austenland that sets a murder mystery in Pembrook Park.